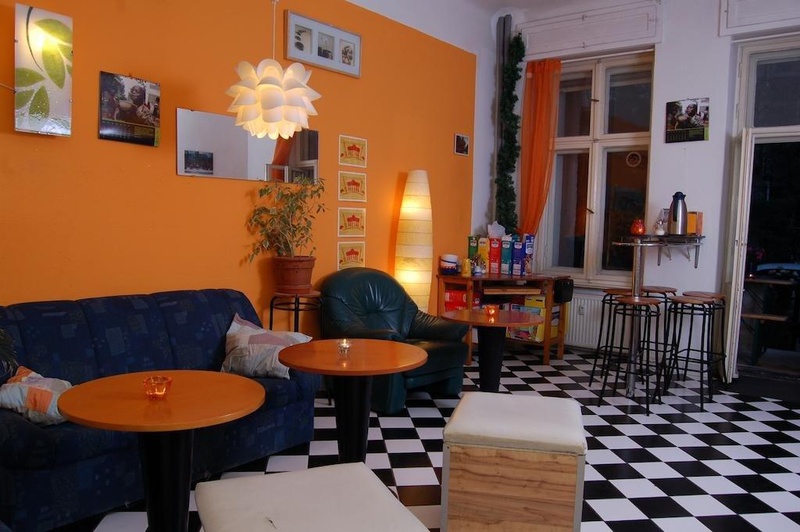 Located in Berlin’s trendy Friedrichshain district, this hostel is just 450 metres from Boxhagener Platz. It offers rental bicycles, shared kitchen facilities and a games room. BackpackerBerlin features functional rooms and dormitories with individual décor. Most offer views of the garden. Shared bathroom facilities can be found in the hallway. All guests are welcome to use the kitchen, which include a microwave, stove, oven and coffee making facilities. 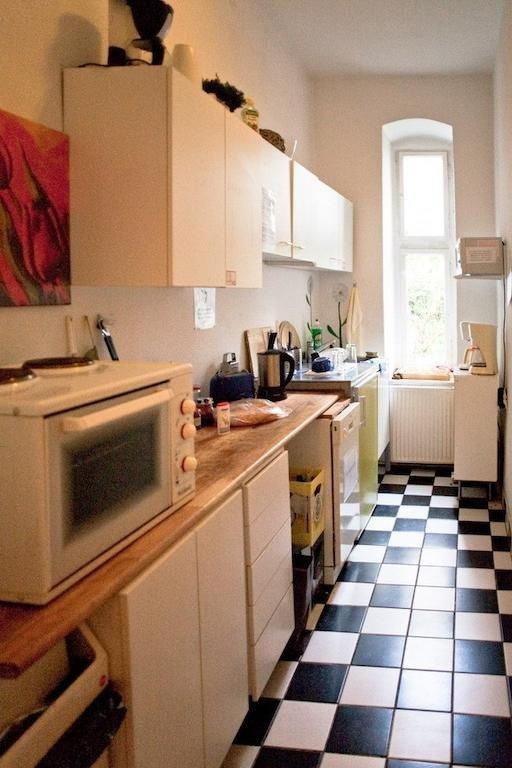 There are numerous cafés, bars and restaurants serving international cuisine within 200 metres of BackpackerBerlin. Nearby attractions include the East Side Gallery (2.5 km), the Mercedes-Benz Arena (2.8 km) and Alexanderplatz (4 km). Ostkreuz S-Bahn Train Station is approximately 1 km from BackpackerBerlin and offers easy connections around Berlin. Near checkpoint Charlie. The nearest subway stop. Amazing location. Very good hostel. Close to restaurants, bars and public transportation. Staff superb. Super nice people working there. Very helpful staff. Cheap hostel. Towel included. Great value for money. Free cereal. Enjoying morning coffee. Free breakfast. Private double room. No toilet paper. Nice kitchen facilities. Internet terrible. Horrible wifi connection.